Capitalize the character under the cursor. Your cursor will move to the end of the current word. Bash is a Unix shell and a command language. First released in 1989, it has been distributed widely as the default login shell for most Linux distributions and Apple's macOS. 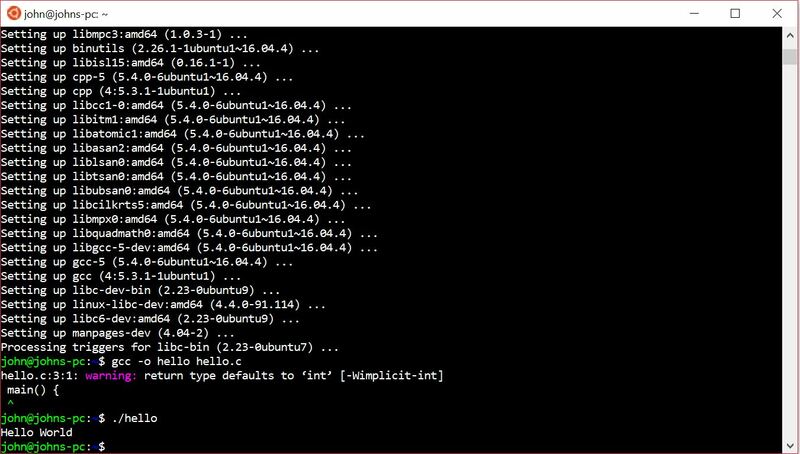 A version of Bash can also be installed for Windows 10. What is your favorite Bash (Unix shell) hotkey? Do you have any useful tips for program? Let other users know below.